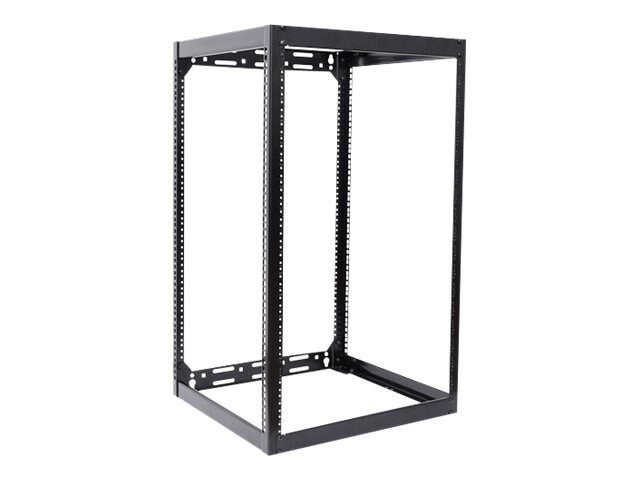 This welded-frame knock-down rack is extremely versatile and fast to assemble. It is incredibly sturdy and offers the strong support you need for equipment. The solution assembles quickly and allows for ultra-easy install.